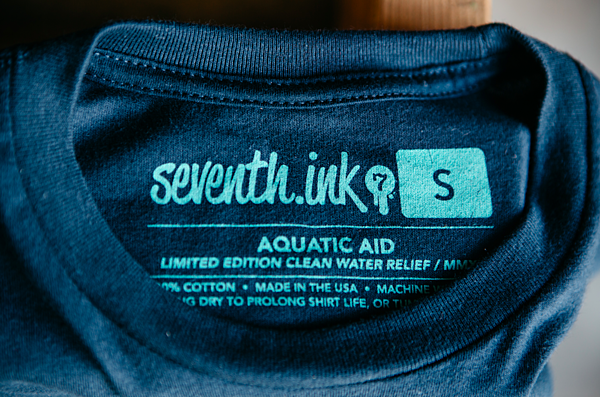 When it comes to print labels, it usually is one of the last things you think when designing your custom t-shirt. But it is true when people say that the devil is in the details. 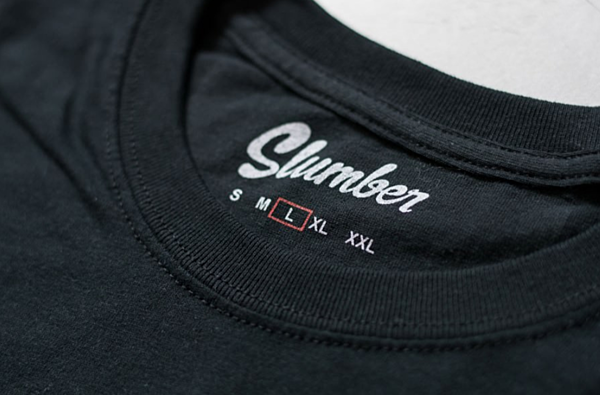 With a simple addition of a cool and edgy print label, you can easily take your t-shirts to the next level and increase the perceived value of the product. Here at SaltyCustoms, we’re going to tell you t7 things you should consider when you're dealing with print labels. 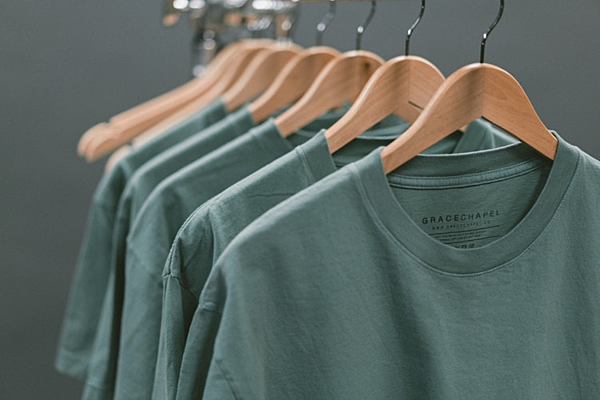 The first thing we would recommend is to use a lighter ink colour on a darker shirt, or vice versa (dark ink on light coloured t-shirt) so that your print label stands out. 2. Secondly, when thinking of fonts, please make sure that it isn’t too small. You need to make sure that it’s clear and readable. 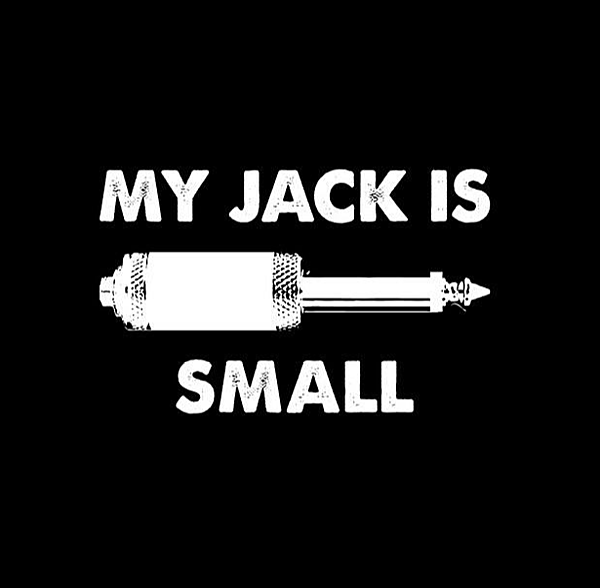 The smallest you can go is 6pt sized font, or 2mm by 2mm on the t-shirt. 3. In addition, consider adding care details to the label. This way, the wearer will know how to take care of the T-shirt. And the more they wear it, the more eyeballs your brand gets. 4. Be sure to add your company logo or an icon that resonates with your brand. That way your brand message is consistent, and goes a long way with your audience. 5. If your shirt was made to champion a good cause or was made from sustainable means, do include this on the label. Remind your audience that they are supporting a good or sustainable cause. And they should feel good doing so. This would certainly reflect positively on your brand. 6. Another piece of information that would bring a Return of Investment (ROI) on your print labels is the material composition of the shirt. 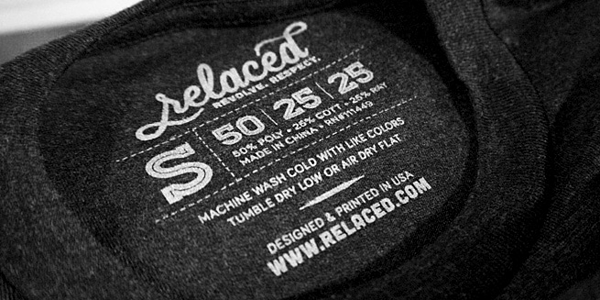 This helps wearers understand what the t-shirt is made of, and the quality of the t-shirt. 7. Lastly, and our personal favorite - to add fun, quirky messages on your labels! 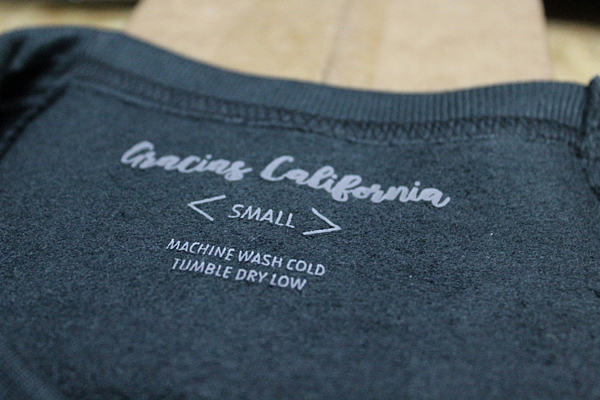 It’s a nice little touch that humanizes your brand and make your wearer feel special. 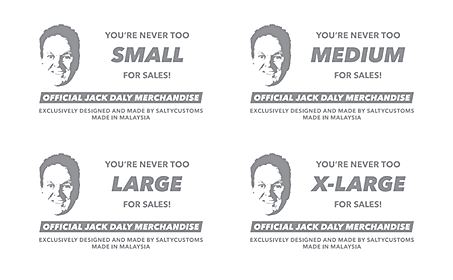 Ready to create custom t-shirt labels for your shirts? Here are four sets of tag templates you can use and adjust to your liking!